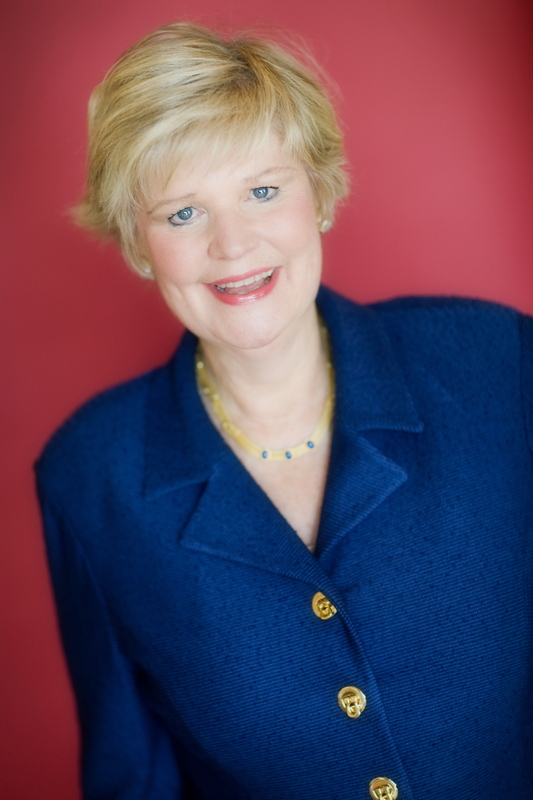 From her three+ decades as a real estate practitioner, Carla Cross has built a reputation as the contemporary authority on creating exceptional productivity and profits from people. Carla has shared her systems for peak productivity in her presentations to thousands of real estate professionals. Carla was chosen to write the only internationally published business planning book for real estate professionals. It has become the basis for several business planning courses she’s written for the largest real estate franchises in the world. In addition, her internationally-published start-up business plan, Up and Running in 30 Days, is used by hundreds of thousands of new real estate practitioners all over the world to start their businesses right. Carla can truly say she’s ‘gone international, because, she was the featured speaker for the Realtor associations of Australia and New Zealand. She is the President and founder of Carla Cross Seminars, Inc., Cross Institute, and Carla Cross Coaching. Writer: sales and management training programs for large real estate franchises in the United States and abroad, including Re/Max Eastern Canada, Re/Max Europe, Rer/Max Israel, Better Homes and Gardens, GMAC, Royal LePage, Keller Williams Realty, and Windermere Real Estate. The Ultimate Real Estate Trainer’s Guide, for anyone who wants to train effectively. See all our resources at www.carlacross.com.